RAJKUMAR DYEING & PRINTING WORKS (P) LTD, Coats and raincoats, raincoats, plasticised and rubberised fabrics, on EUROPAGES. We are manufacturers of rubberised fabrics , Mackintosh Rubber Sheets , Rainwears, Ground sheets , Safety Boots , Duck Ankle Boots, Baby Mats, Water Beds etc.We are the 1st indian rubber company to get selected in LONDON FASHION WEEK ESTETHICA 2011 for its designer raincoats and trenchcoats.We are one of the leading manufacturers in this line in the country. Our yearly production is 5 million meters. We are since 1943 in this trade. Our factory is situated in Kolkata, India. We have latest machineries & R& D facilities to check our quality. 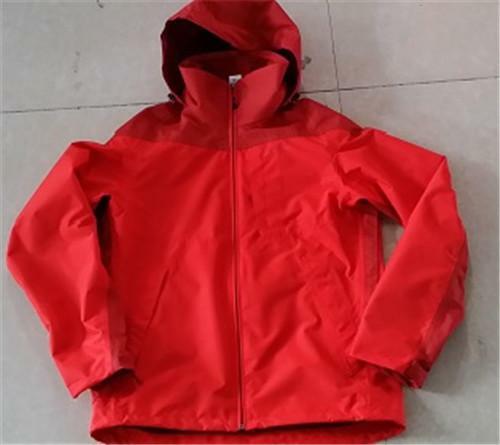 We have exported rain coats & rubberised waterproof fabrics to U. K , USA and entire Europe. We have more than 50 styles of designer raincoats. Already have made dealers in UK and USA. We are an ISO 9001 Company. We are interested in appointing agents in all countries for our products. .